Rachel is an administrative assistant for the International Institute for Critical Studies in Improvisation (and formerly the Improvisation, Community, and Social Practice research project). Rachel provides support to IICSI by coordinating events (including the Guelph Jazz Festival Colloquium), acting as personal assistant to the Director, and through her work on book projects and online publications. 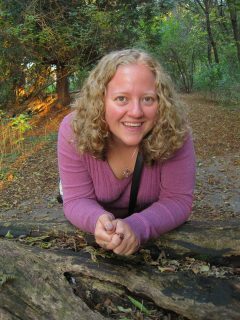 Rachel holds a Bachelor of Arts in Environmental Governance and English from the University of Guelph and is a dedicated volunteer for Girl Guides of Canada.